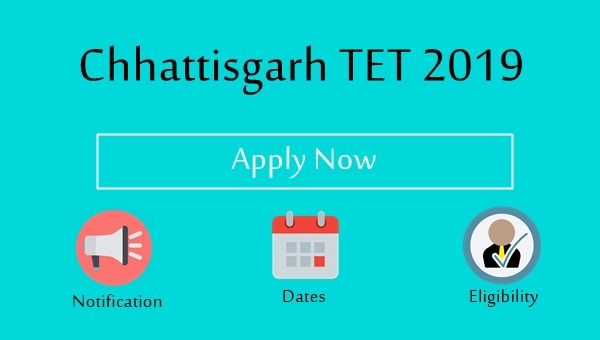 CG TET Notification 2019: The notification of Chhattisgarh tet 2019 has been released on the official website of Chhattisgarh Professional Examination Board (VYAPAM). VYAPAM conduct Chhattisgarh TET every year. 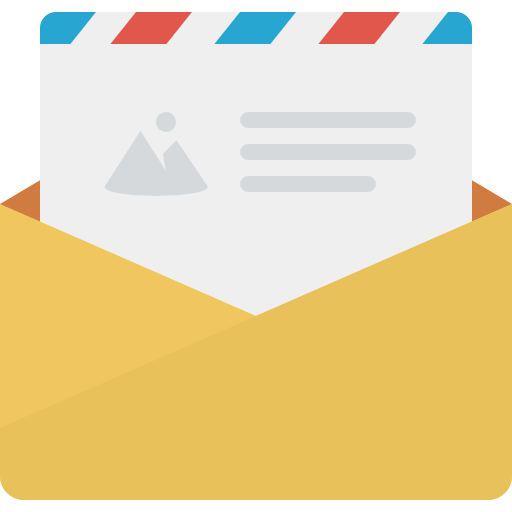 Here you will able to check CG TET notification 2019 where important dates of the examination, eligibility criteria for Paper I/II and how you can apply will be given. The notification of CG TET 2019 has been released on the official website on 17/01/2019. The application submission process has been started on the same date. The important dates such as online registration start/end, admit card availability, date of examination, etc have been given below. The online registration process has been started from 17/01/2019. Eligible and interested candidate can apply before 03/02/2019. The examination will be held on 24 February 2019 in two shifts; Shift I for Paper I (09:30 AM to 12:15 PM) and Shift II for Paper II (02:00 PM to 04:45 PM). As we know there are two different papers on the basis of Elementary (Class I to V) and Primary (Class VI to VIII) level. There will be Paper I for Elementary classes and Paper II for Primary classes. Graduation with at least 50% marks and 1-year Bachelor in Special Education (B.ed (Special). Note: Candidate in the final year of Diploma/ Degree can also apply. The online application process starts very soon. The interested and eligible candidates can apply through official website of Chhattisgarh TET. For Paper I or Paper II application fee is Rs 350 for General, Rs 250 for OBC and Rs 200 for SC/ST/PWD. Candidate can also apply for both papers in a single application. Step 1: First of All, visit the official website of Chhattisgarh Professional Examination Board. Step 2: After that choose the option of "Chhattisgarh Teacher Eligibility Test 2019". Step 4: To fill application form choose option 8: Online Application Form- T19. Step 5: Fill in the application form and your application will be submitted successfully after making fee payment. Step 5: You can also track your application status with entering the date of birth and a registered ID generated while filling the application form. Follow these simple steps to apply for Chhattisgarh TET 2019 before 03/02/2019. You can also download CG TET Notification 2019 from the official website of Chhattisgarh Professional Examination Board.